Soliciting donations and selling memberships in an enterprise that is wholly contrary to that promoted on the Internet is a federal felony in the United States. Internet fraud in the US is policed by the Federal Trade Commission, and prosecuted by the U.S. Attorney General. 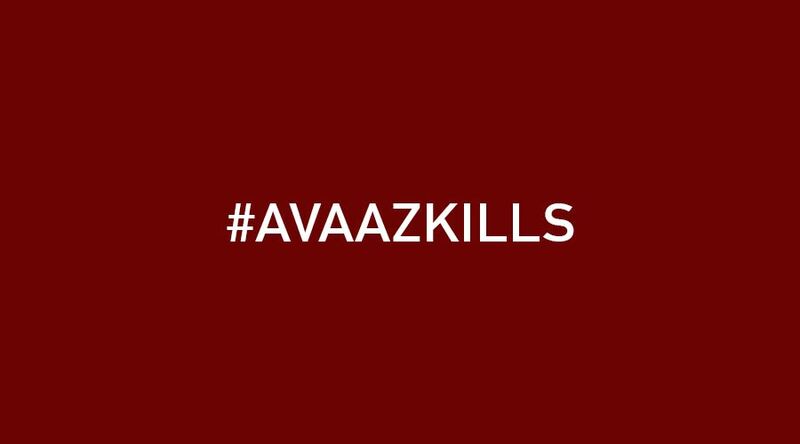 Avaaz, Purpose and 350 use the Internet for fraudulent purposes, i.e. “humanitarian intervention” and fossil fuel divestment campaigns. As these organizations are a product of the Democratic Party, and tools of Wall Street moguls like Buffett and Soros, they will not be prosecuted for fraud. They could be charged under international law for abetting crimes against humanity, but with the UN controlled by the US, this will not happen. That leaves civil society moral sanction. Moral sanction against these NGO adjuncts to the U.S. Department of State and Department of Defense, because they are politically immune to prosecution by the Department of Justice.